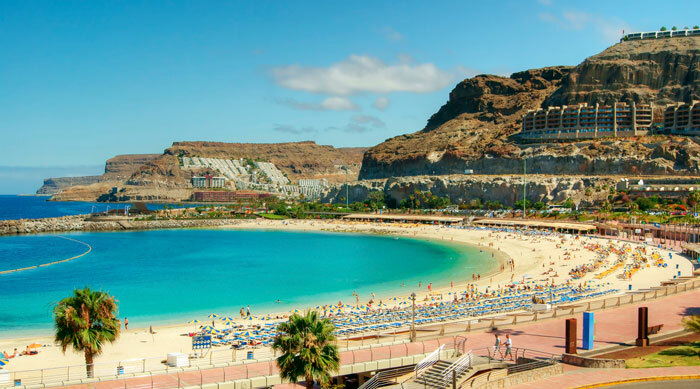 Gran Canaria, an island that’s a haven for all kinds of holiday makers. 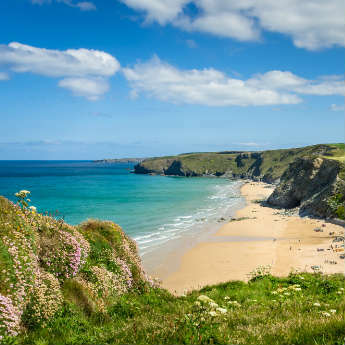 Whether you’re a family looking for a quiet break in the sun or a young couple looking for an action packed holiday, icelolly.com are here to help you figure out which resort is best suited to you! For a holiday that has the ultimate chill factor, head to the sun drenched resort of Puerto Rico. 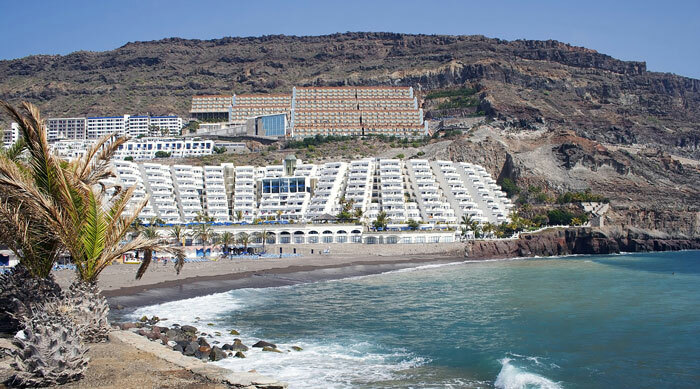 This resort, based towards the south of Gran Canaria, offers visitors a variety of restaurants to dine in, cafes and bars along the promenade and the beautiful white beach of Amadores is perfect for a day in the sun! The best resort for…beautiful beaches. There’s nowhere quite like it in Gran Canaria if you want to feel the sand between your toes. 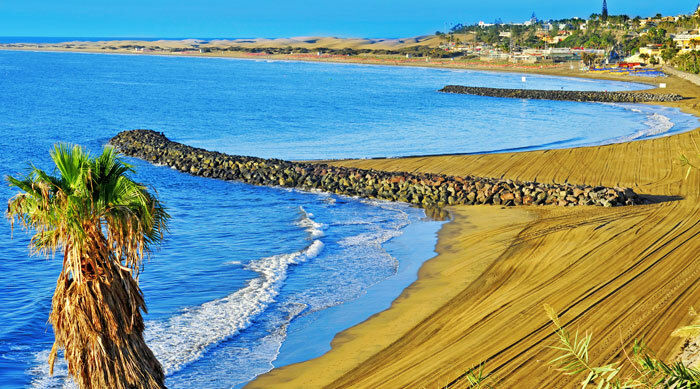 This quiet resort has a 6km long beach which is backed by the huge and striking Maspalomas sand dunes. If you fancy an adventure, cross the dunes by foot or for something a bit different, venture across the sands by camel! For quiet, family luxury head to the resort of Playa Taurito where you and your family can enjoy a relaxing break in the sun. 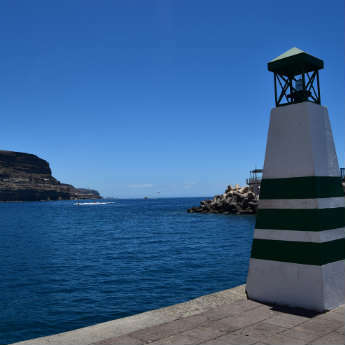 Nestled between the cliffs of south-west Gran Canaria, Playa Taurito is home to clear and calm waters perfect for a young family to play in. 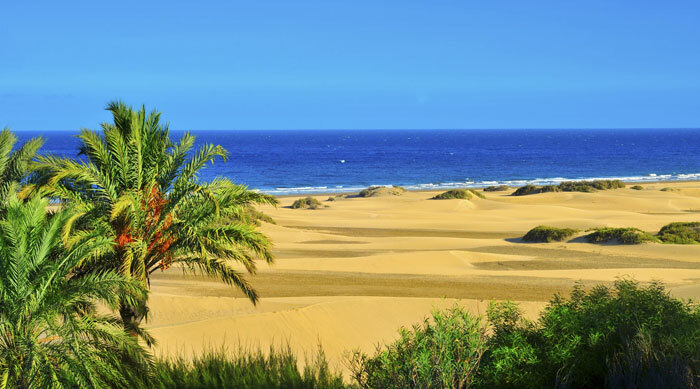 If you do want to get out for the day, Playa Taurito is ideally positioned for trips to nearby wildlife parks and the dunes of Maspalomas. With a name that translates into “Happy Bay”, what other reason do you need to spend a holiday at this pretty coastal resort? Well, it’s a great cultural centre of Gran Canaria with Moroccan style buildings, traditional tavernas and a pedestrianised square which serves as a social hub in the warm evenings. 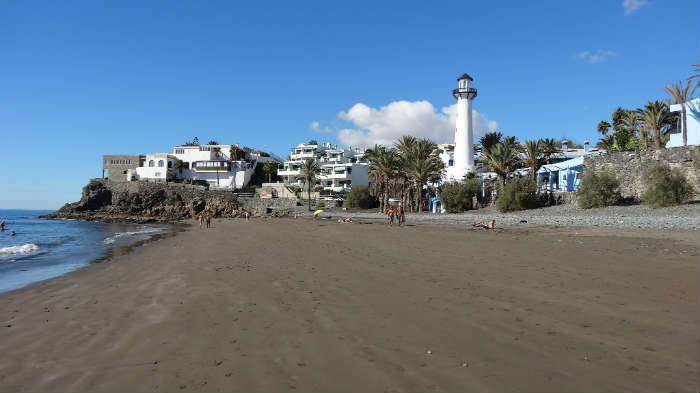 During the day, why not take a walk along the dark sand beach – a typical feature of Gran Canaria’s coastline – and take some gorgeous photos to show off to friends and family back home! 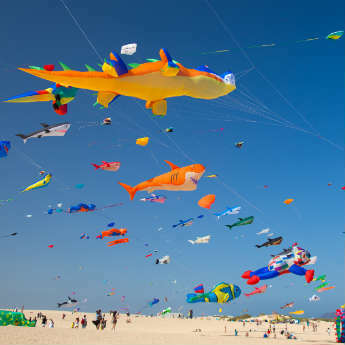 Shop ‘til you drop, party the night away or spend the day trying out the variety of watersports on offer down by the beach. Playa del Ingles is a huge resort built to entertain the masses and it definitely doesn’t fail to do so. Be part of the action around the Yumbo Centrum where there’s likely to be something happening whatever time of day you visit.